Yes, indeed. And it’s been a long time coming. 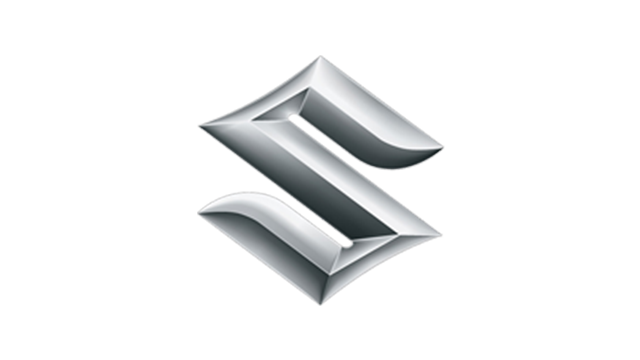 Michimasa Fujino, CEO of Honda Aircraft Co., has been dreaming about a Honda for the skies since the mid-1980s. 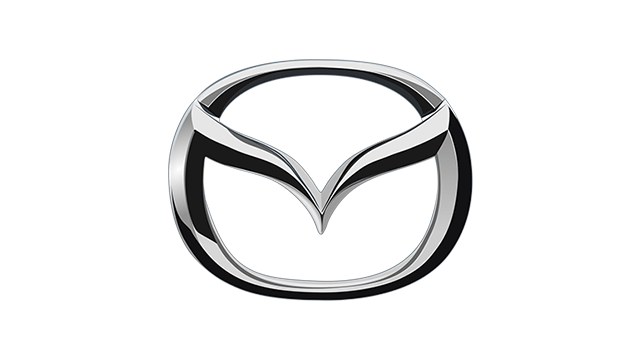 And luckily for him, he’s a lifer at the only car manufacturer brave enough to do it. The HA-420 is no conventional plane, and its creation was a typically committed labor of love. 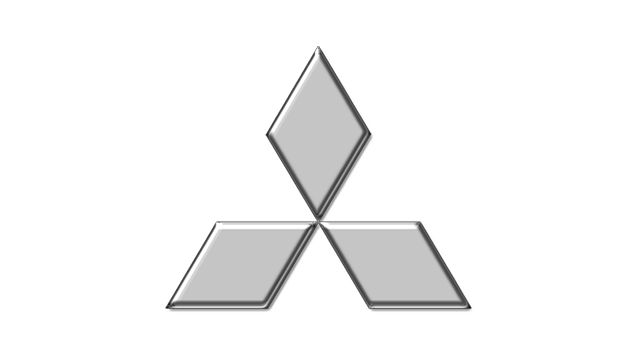 Fujino is an aeronautical engineer by education, but ended up in Honda’s R&D department after graduating in 1984. Those guys were--and still are--legendary for taking a punt on ideas way out of their comfort zone. 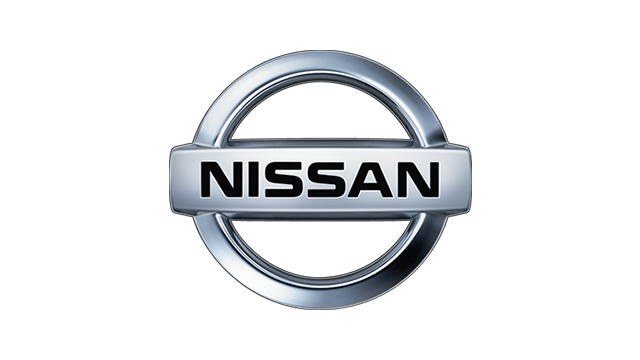 So back in the late 1980s, Fujino and a tiny team were dispatched to small town Mississippi, near the State University and its world-leading aeronautics center. Pretty soon, Fujino had seen first-hand how the very light jet (VLJ) market worked in the vastness of America. 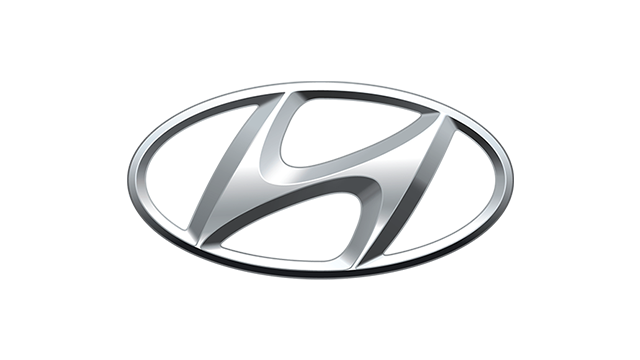 Unfortunately, he and the team hadn’t yet had the necessary Eureka moment, prompting Honda to pull the plug. That was 20 years and many millions of dollars ago. Yep, in 1997, after a prolonged spell back at the drawing board. Depending how much you know about aeronautics, the HondaJet doesn’t look radically different until you dig a bit deeper. Then you’ll notice that the engines are mounted on pylons that extend up from the wings rather than being mounted underneath or on the fuselage. 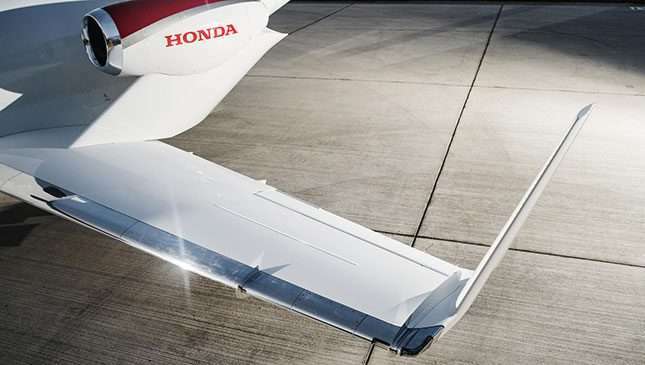 Honda calls this--wait for it--the Over-The-Wing Engine Mount (OTWEM). According to aviation experts, it really is a game-changer. 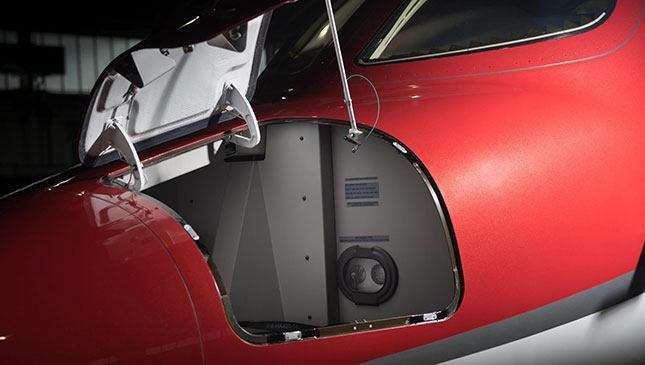 Bottom line is, it increases the available space inside the cabin by 20%, because there’s no intrusive supporting structure, and improves aerodynamic efficiency. 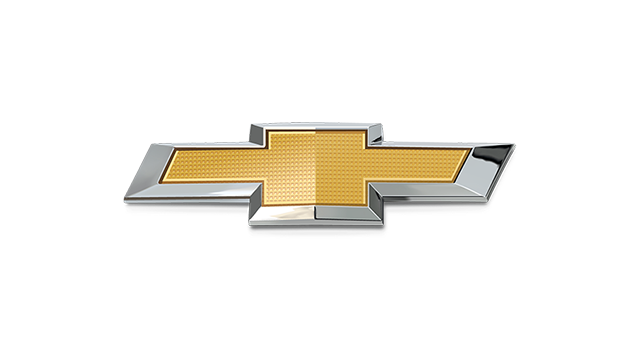 In turn, that reduces fuel consumption while permitting a higher maximum cruising velocity. Namely a ground speed of 777kph. It also generates its own natural sound baffle, so it’s more comfortable inside, too. 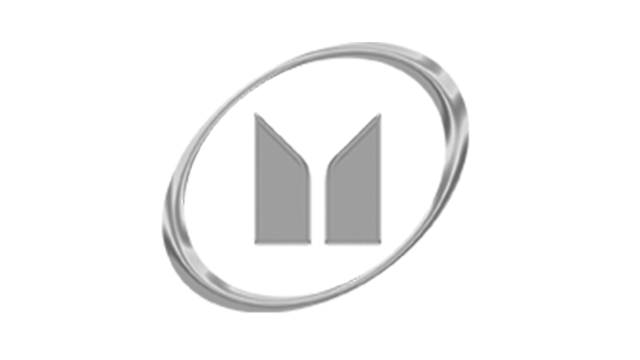 The wing itself is a single continuous structure that has a little drop section on either side rather than bisecting the fuselage. 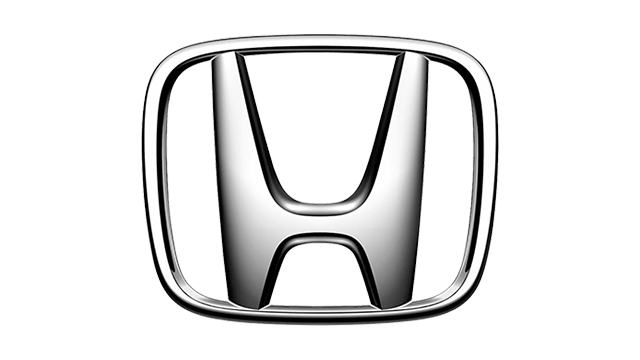 It also has an ultra-smooth surface to deliver better aero, or what Honda calls 'natural laminar flow,' with winglets on the outer edges. The HondaJet’s elongated nose also channels air around the fuselage, and the whole thing is fundamentally more efficient. Most of the airframe is made of carbon fiber, with aluminum in the wing (it’s actually machined from a single billet of ally) and tail fin. 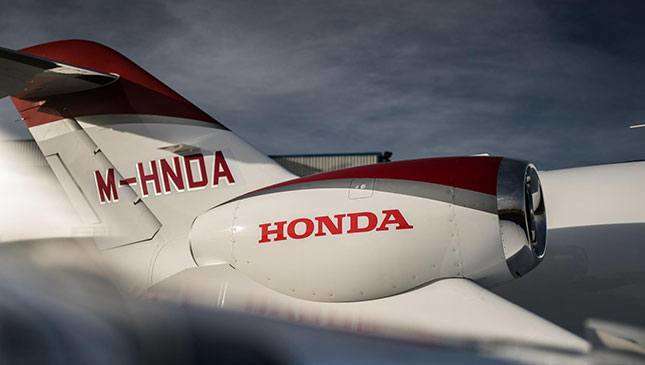 Aircraft design generally moves at a glacial pace, but even a casual observer can spot that the HondaJet is a clever and impressively compact piece of work. And it’s very pretty, too. The HA-420 received its FAA certification at the end of 2015, almost 30 years since Fujino’s initial mental meanderings. 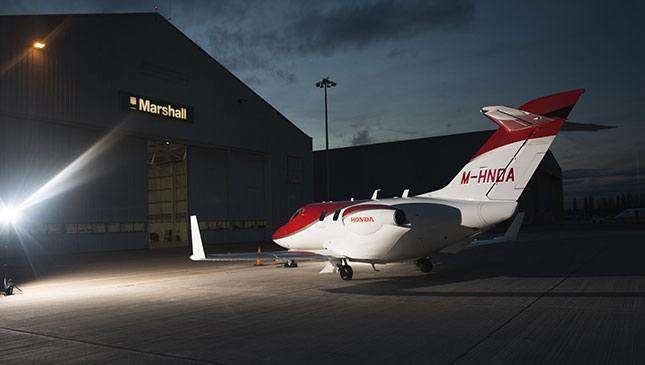 Honda Aircraft Co. now lives in a supremely hi-tech, £100 million (P6.3 billion), 600,000-square-foot facility where 1,300 employees manufacture the jet and manage clients. 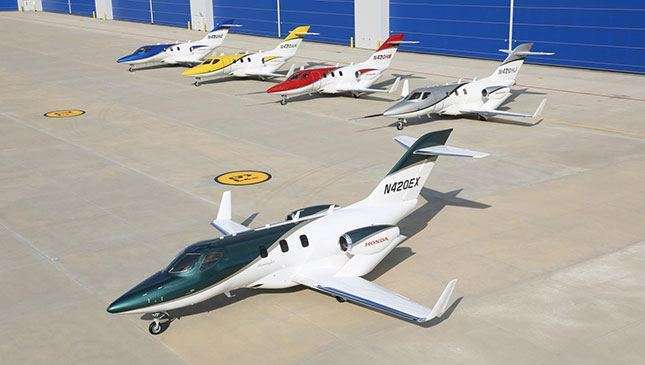 Yes, it’s a testament to the power of dreams, but the VLJ market is on the move again, and Honda expects to deliver around 75 aircraft this year. If you have assets in the region of £30 million (P1.9 billion), perhaps you might like to give it some thought. So it's basically a flying limo? Not exactly. 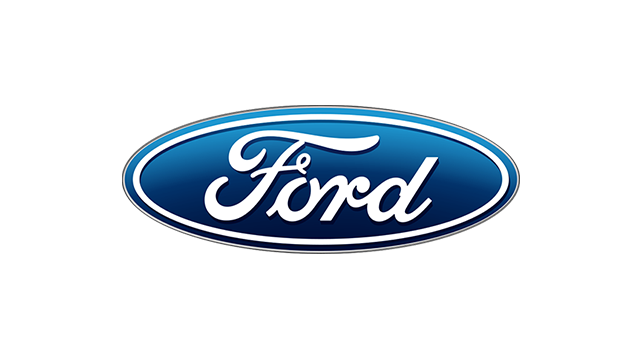 But if you live in London and have business to do in, say, Milan, or want to visit your Aberdeen and Exeter Ferrari franchises in the same day, this is an awesome way of compressing space and time. 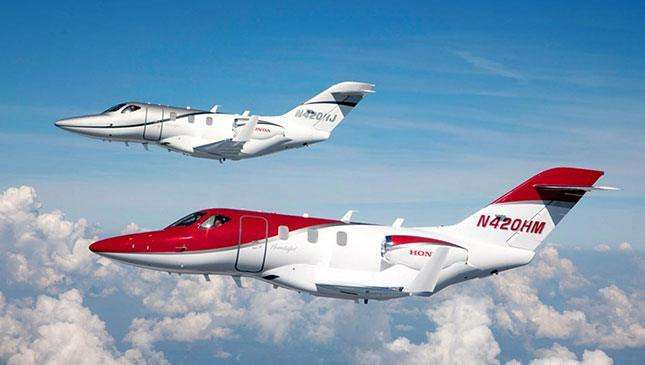 With four people on-board, the HondaJet has a range of 1,223 nautical miles (2,200km). Augmenting its status as a clean-sheet enterprise, it’s powered by two HF120 Turbofan engines, co-developed with General Electric specifically for this installation. They make approximately 2,000lb of thrust each, with twin dual-channel FADEC (Full Authority Digital Engine Control) systems that provide automatic engine thrust settings for take-off, maximum continuous thrust (MCT), and idle. 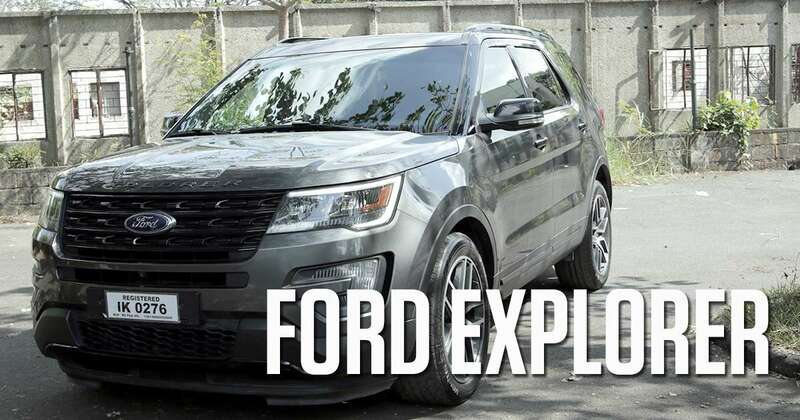 There are four fuel tanks (with one external fuel port), fully hydraulic landing gear and steering, and a state-of-the art pressurization system. Not to mention a fair bit of luggage space. So what's it like onboard? 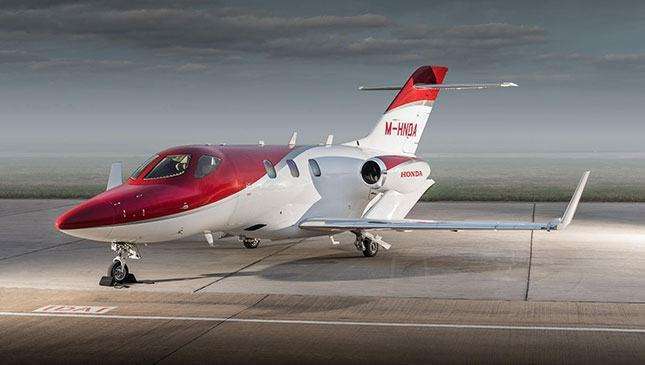 The HondaJet is single-pilot certified, and clearly aimed at wealthy owner-operators. We have a co-pilot today due to Marshall Aviation’s in-house regulations, and with a further four passengers on-board--the seats face each other--it’s luxurious rather than lavish, roomy enough without being palatial. 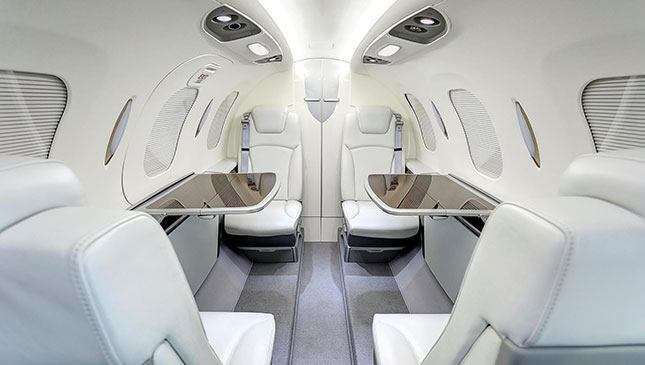 But then this is a VLJ that costs around £3.5 million (P223 million), not a long-range Gulfstream G550; one of those will set you back closer to £43 million (P2.7 billion), before options. How are the front seats? 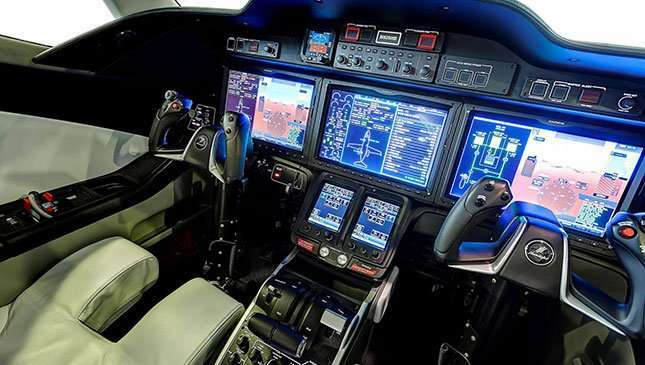 Its cockpit is configured around a bespoke Garmin G3000 avionics set-up, whose three all-glass 14.10-inch hi-res screens gather flight instrumentation, navigation, comms, terrain, weather, aircraft systems status and alerts, and various checklists into a seriously impressive and highly ergonomic array. It’s almost comprehensible even to a non-pilot. Which is the point. 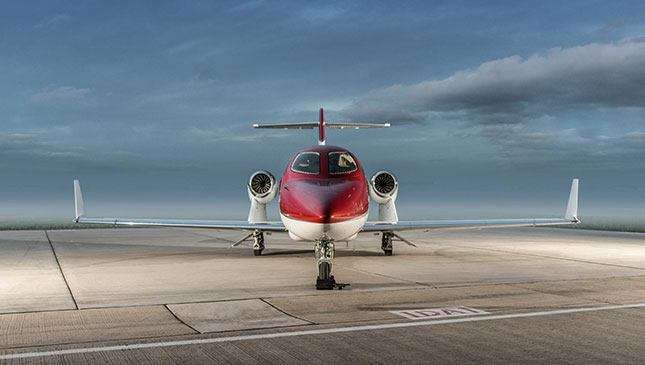 The HondaJet is supposed to be stressless to fly, and the flight control system is conventional, in that the pilot’s inputs are done via a yoke and rudder pedal through control cables, push- and pullrods, and mechanical linkages. Weight and balance calculations are also easy, and the HondaJet’s high degree of automation runs to a sophisticated pre-flight check. Well, we didn’t actually fly it, but we’ve, ahem, been on enough private jets to tell you that the HondaJet is an unbelievably seductive, super-smooth experience. Our flightplan takes us from Chester to Stansted, so we’re not in the air long and don’t reach the 43,000ft maximum cruising altitude. 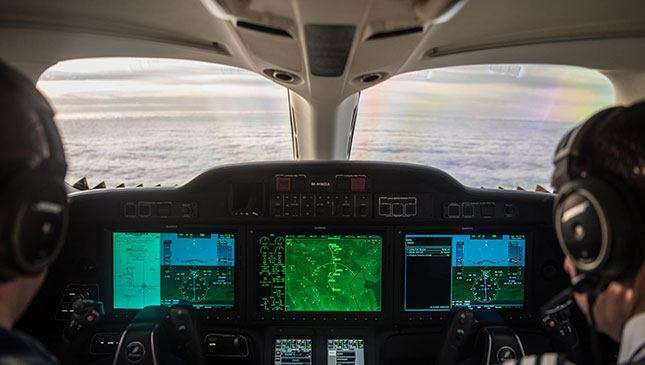 The HondaJet’s rate of climb is 3,990ft per minute, and even if you’re a frequent flier, the sheer exhilaration of the experience makes you wonder why you bother with life down below. Even with 4,000lb of thrust barely the other side of that composite fuselage, it’s extremely refined. Perhaps unsurprisingly, it feels like a well-trimmed Honda inside rather than a Bentley; weight-saving means that everything is necessarily light to the touch, and the pale leather and white carpet would be hell to keep clean. No red wine in here, thanks. Yep. 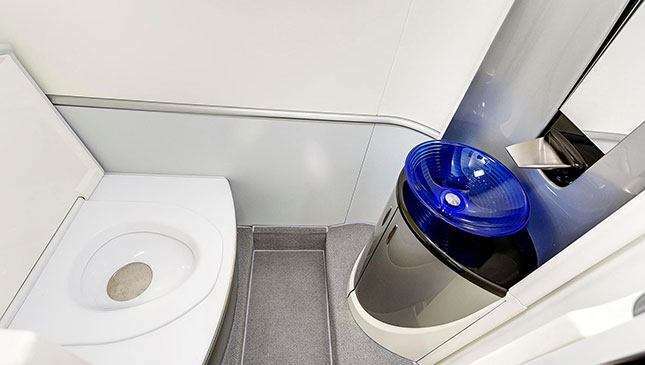 You can order the HondaJet with a toilet, which is apparently something of a novelty in VLJ-land. Yikes. Throw in a door, sink and external servicing for the latrine, and it adds up to what must be the world’s most expensive convenience: £70,000 (P4.4 million). 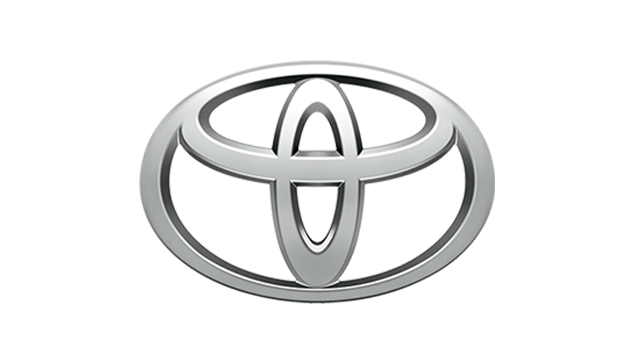 Yes, almost Toyota Land Cruiser 200 money for a toilet. Only the obvious: We haven’t got £3.5 million. And we really, really want one of these.